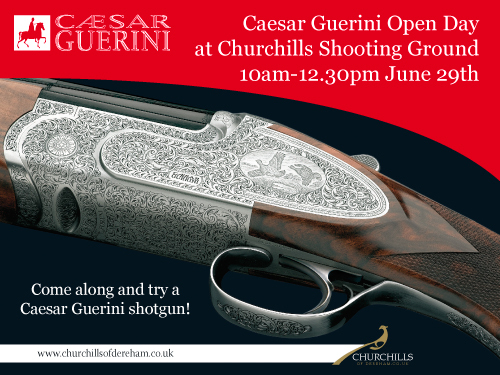 Fancy trying out a Caesar Guerini at a clay shoot? 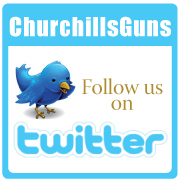 Come along to the end of month shoot at Churchills Shooting Ground on Sunday 29th June between and have a go with a CG shotgun! 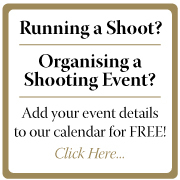 CG stand is running alongside the normal shoot so you can do both.